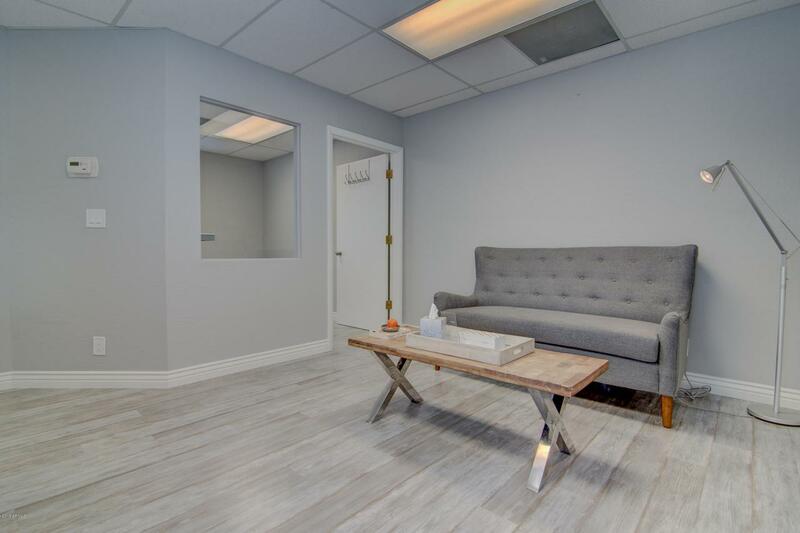 Your office dreams have been realized! 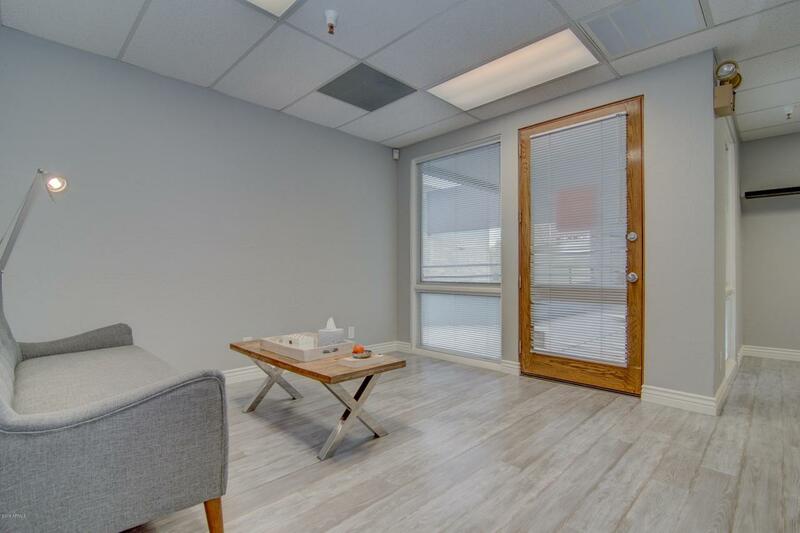 This gorgeous 2nd story office suite offers a beautiful, open, bright and airy floorplan with a separate office and reception area. 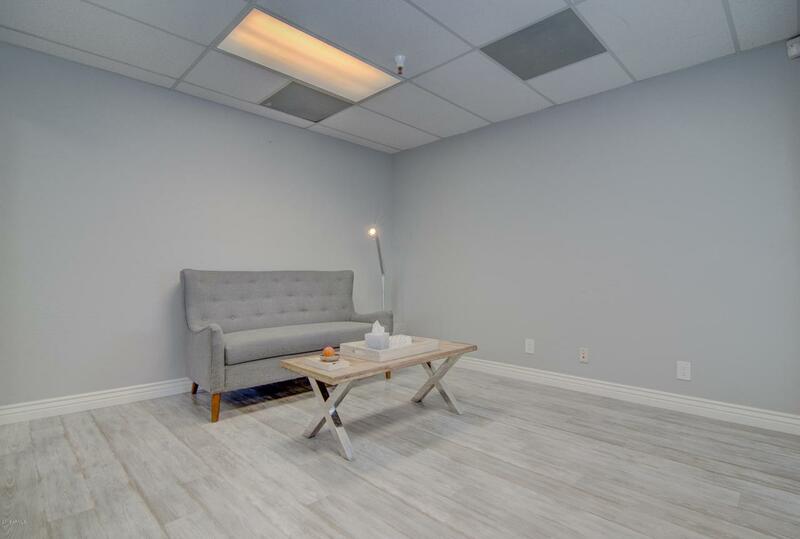 Complete with a neutral/gray paint palette and light gray wood laminate flooring, this office suite is the epitome of the classic look. 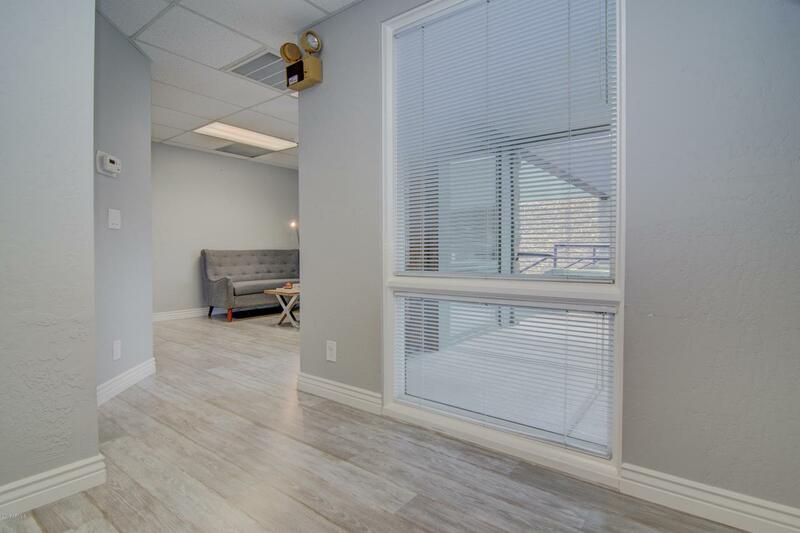 Nestled in the Scottsdale Airpark, this space is close to everything that is Scottsdale and the AZ 101 freeway.